It’s so exciting to finally have a pattern and some dates to teach my Opal Essence quilt! Writing instructions and coming up with something semi original is even harder than I had imagined. And very labour intensive. I’ve got some workshop dates booked and I will list them here once they are confirmed. The pattern will be published in a book of Australian quilters soon by Jane Davidson. The lead times for books are so long, but everything happens for a reason, there’s always another typo to correct. Opal Essence was displayed at last year’s Sydney Quilt Show, since then it’s lead a fairly quiet existence on our sofa. It was in good company and much loved. What a surprise to then see my quilt on TV as part of a news piece about the quilts hanging at the Australasian Quilt Convention in Melbourne this weekend. What a thrill and honour it was for it to be selected to hang in a curated display showcasing where Australian modern quilting stands today. This was done via the MQG and much work from the Melbourne MQG and Jules McMahon from Canberra MQG. Thanks from those of us who couldn’t be there to help. Kathy Thorncraft also from our GWSMQG has her striking Subdivison quilt hanging too. Lots of great modern quilts, yay! A bit about the pattern, my original quilt here was needle turn appliqued and then machine pieced using a y-seam construction. But I have also made this quilt with machine pieced curves. There are acrylic template sets available to help with rotary cutting all the pieces. Below is a machine pieced version of Opal Essence that I have called Pink Champagne, it is a baby size quilt (41′ x 48″) using just 18 blocks. I’ve got many more ideas for my Opal Essence template, stay tuned for the possibilities. 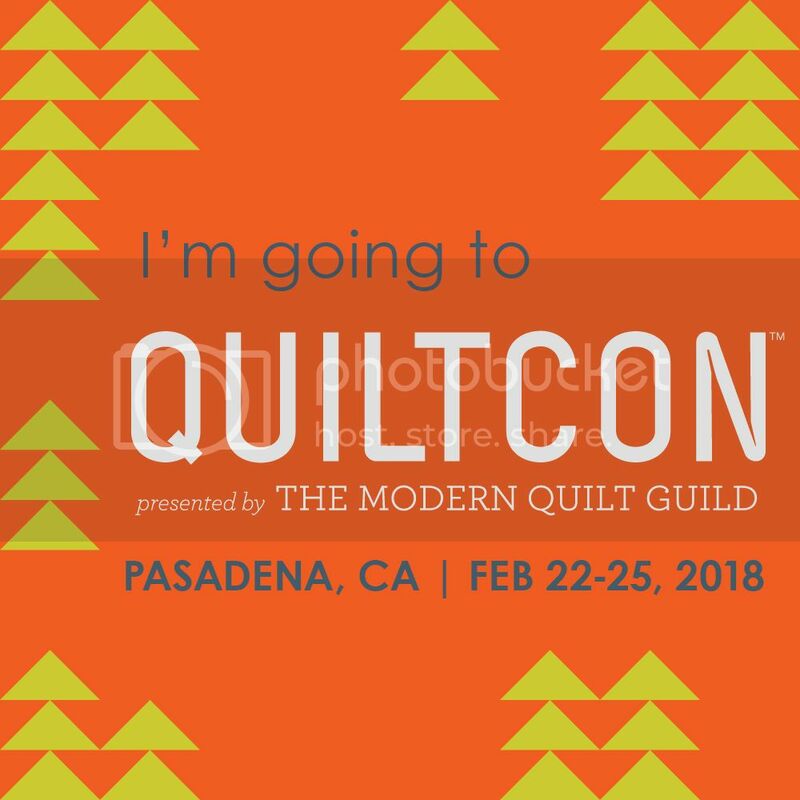 I’m also happy to travel to your quilting retreat or guild to teach a workshop. Please contact me for fees and available dates. I saw this quilt today at AQC in Melbourne and was blown away by it! I can’t wait to make it. Do you have any idea when the pattern/book will be available – and the templates to help make it. Hi Angela, there’s a second workshop listed just yesterday. Check out http://cottonfactory.bigcartel.com/product/class as I think there may still be a spot left!! Here’s some updated info on the book and templates.